One of the first songs I've made. 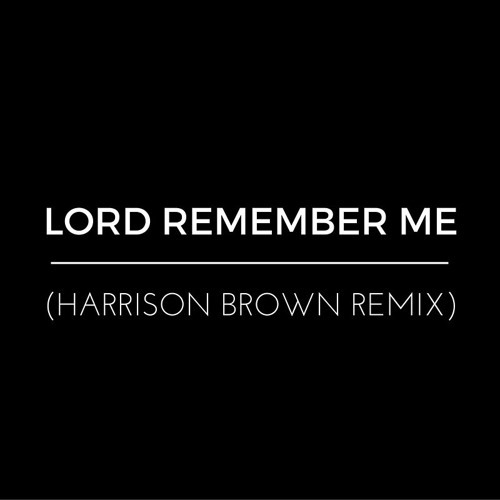 Love gospel vocals in house tracks and when I heard "Lord Remember Me" by Ruthie Foster for the first time, I knew I wanted to sample it. Hope you like it and please repost if you do. @matt-bennett: thanks. unsigned currently. no planned release as of yet. I absolutely love this.. Quality work. Is this still unsigned or will it be getting a release?